Did you doubt it was going to happen any other way? 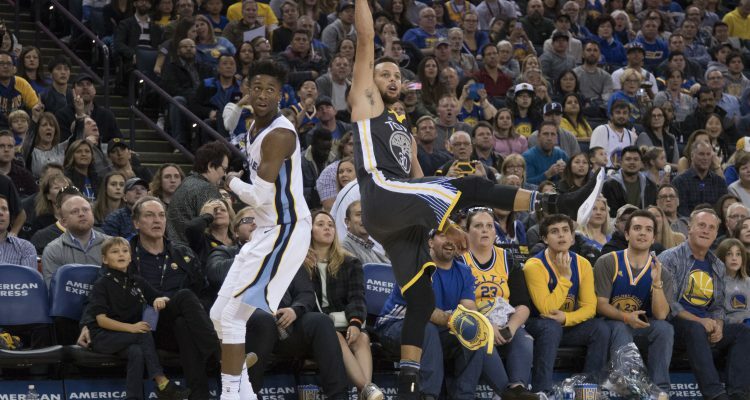 On Stephen Curry’s return, the Golden State Warriors annihilated the entire soul of the Memphis Grizzlies in a 141-128 shootout that somehow felt a lot more explosive than it looks. 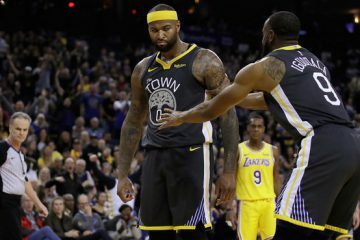 After nearly a month on the sidelines, the Warriors were not only the greatest offensive team ever created once again, they were free and easy for the first time in a month. This isn’t to say the Warriors weren’t happy during the stretch without Steph, where they only lost 2 measly games. But the moment the game started, the pace was up, the shots flew out of their hands almost within 5 seconds of the shot clock, and an overall atmosphere in the arena that rivaled a playoff game. A 10-0 start in just over 3 minutes later, the Warriors were well on their way to stabilizing their identity of the last 3 seasons. 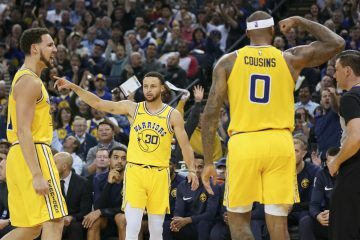 The atmosphere was so out of the norm of the last month that after the game Steve Kerr even sarcastically admitted that Steph coming back made everyone hot from the field, his wife look better, his kids happier, and the food taste better. Sarcastic in tone perhaps, but not to the roaring masses that celebrated each of the 10 made 3s like the Larry O’Brien trophy was seconds away from staying in Oakland. It felt like 2016. The back end of the consecutive MVP seasons served as a retort to those that felt like Curry was possibly a fluke, or a flash in the pan. Last season felt great but visually was a chore. 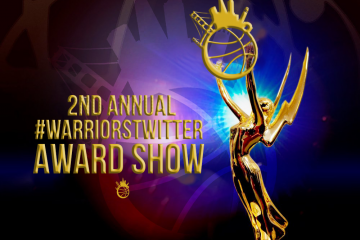 Steph sacrificed, tugged and pushed, with another MVP Kevin Durant. It ended with a title and one of the greatest seasons of all time, yet Steph wasn’t fully himself. He wasn’t to start this season either, shooting 38 percent 3, battling a finger injury then the ankle. In many ways, the capper to this performance, the dance on Marc Gasol, the quickness of the handle, and the agility of the stepback, was akin to the greatness of the MVP campaigns. 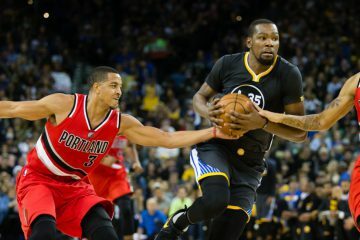 Steve Kerr went back on his Overcompensating Tour after his offseason for Steph, calling him the most unique player in the history of the NBA, along the lines of Shaq and Michael Jordan. Zaza shot a perfect 6-6 and 4-4 from the line, even got himself a podium game, and remarked about the vibe in the area. Durant couldn’t stop smiling in the postgame presser. And to cap it off, Kerr said his wife looked a little better with Steph suited up on the hardwood. 38 points on 17 shots in 26 minutes. The Golden State Warriors’ season has started. And the rest of the NBA is in for quite an experience. hahah yeah when Step is playing on his game he is great. I remember when he can a tough night in Los Angeles he turned it around real quick and that shooting is just so on target. Balance is restored to the Force!